Join the team and make it green. 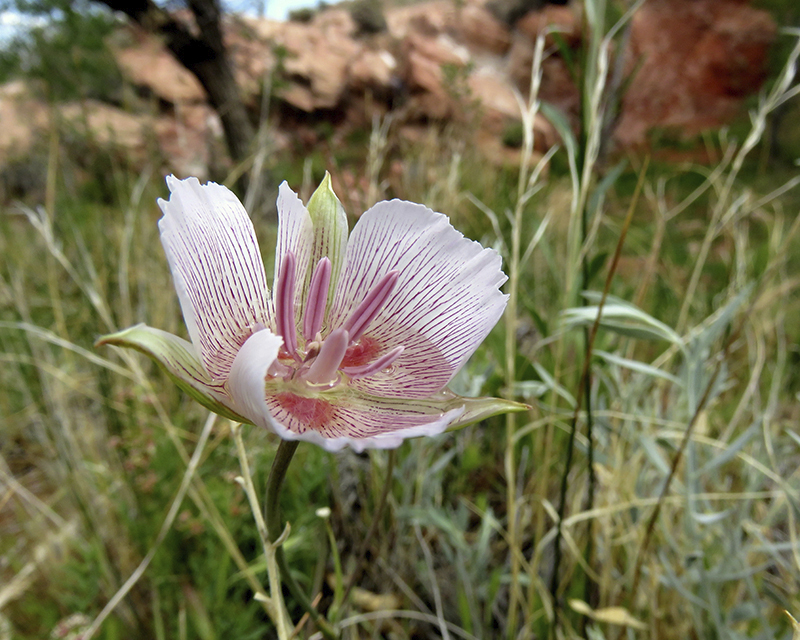 Native Plant Team volunteers meet the 2nd and 4th Monday of each month at 8:00 am at the Red Rock Canyon Visitor Center. We maintain, enhance, and replace native plants as needed at the Visitor Center. We replace and add new plants to improve the environment and habitat along the Scenic Loop, Red Springs, 159 Overlook and Moenkopi Road. We work with Bureau of Land Management on special projects as requested. Friends of Red Rock Canyon provide tools, gloves, water and snacks at each session.